Pod2G: Snapchat Turns Down $3 Billion From Facebook, $4 Billion From Google? 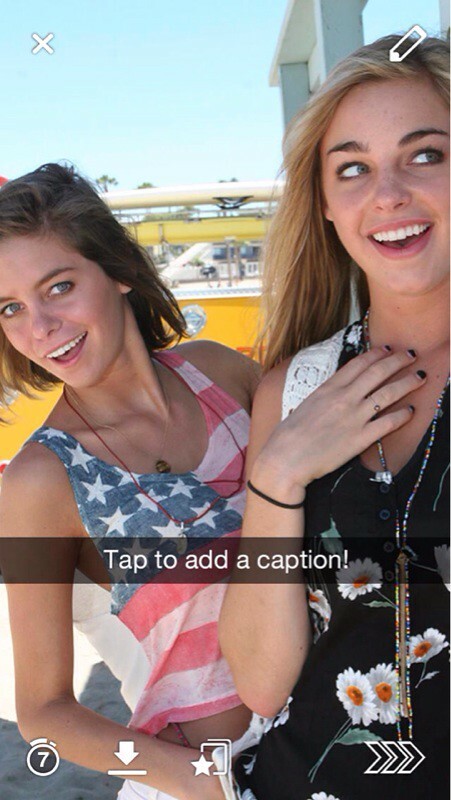 Snapchat Turns Down $3 Billion From Facebook, $4 Billion From Google? Snapchat has reportedly turned down a $3 billion acquisition offer from Facebook and now a $4 billion offer from Google, according to Om Malik and ValleyWag. On Wednesday, the WSJ reported that Facebook had offered an-cash acquisition deal of $3 billion or higher. (ValleyWag's source says it was closer to $3.5 billion). Evan Spiegel, Snapchat’s 23-year-old co-founder and CEO, will not likely consider an acquisition or an investment at least until early next year, the people briefed on the matter said. They said Spiegel is hoping Snapchat’s numbers – of users and messages – will grow enough by then to justify an even larger valuation, the people said. Around the same time, Spiegel was also talking to Tencent Holdings and Google, the later of which offered a deal worth around $4 billion; however, ValleyWag notes that Spiegel is hoping to get the service up to 400 million snaps per day before considering a sale. The logic behind that, said our source, is that increased traffic in the winter could get Snapchat up to 400 million snaps per day (it's currently at 350 million). If Snapchat reaches that 400 million mark, that would surpass the number of photos uploaded to Facebook each day and allow Spiegel to command a "premium price." Way premiumer than $4 billion, like the premiumiest. 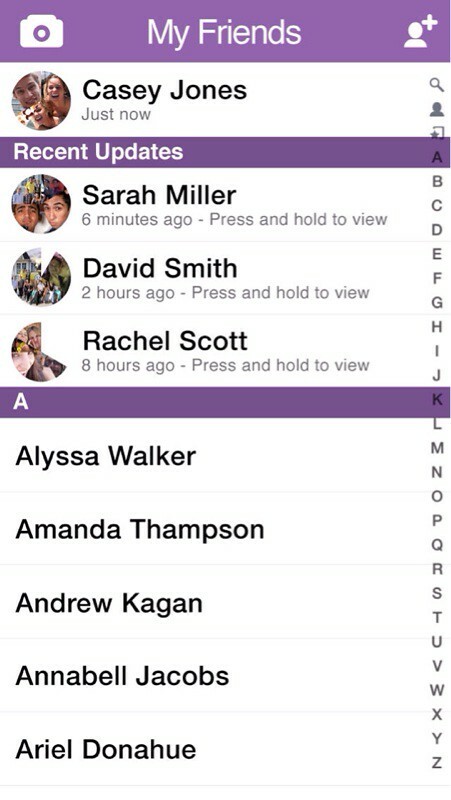 Snapchat lets you send photos to friends that disappear after a few seconds. 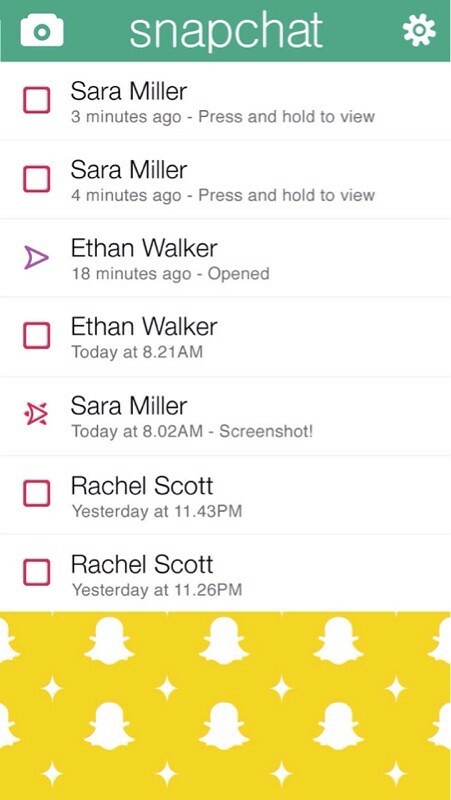 You can download Snapchat from the App Store for free.